VentureBeat reported, Intel’s special team based on 1,000 employees working to build LTE Modem chips for next-generation iPhone. But Intel may supply its 7360 LTE modem chip to Apple for next generation iPhone. Intel hopes to provide its LTE modem for at least some of the iPhones in 2016. Current iPhone 6s and iPhone 6s Plus are powered by Qualcomm’s 9X45 LTE chip, nearly all Apple product’s modems come from Qualcomm. Intel’s new LTE modem “7360 LTE” could start shipping for next-generation iPhone later this year while the manufacturers will start implementing them in 2016. Intel considers this partnership as its key for future of mobile space. Apple demands in bulk with large-scale production which arises the need for more then 1,000 employees team. Apple has done the deal, but importantly Apple is still making sure that intel could meet the demand before signing the agreement. But another reason could be Apple planning to go more deeper than LTE Modem chips from Intel. Another report claims that Apple would create a system on a chip for next generation iPhone that will combine both Ax chip and LTE modem chip and this step could provide huge performence boost including better speed, better battery life. Yet Apple is using 20-nanometer processor produced from both TSMC and Samsung, but Intel’s chip will be made from 14-nanometer process, Intel is also working on 10-nanometer chip and Apple is quite interested. 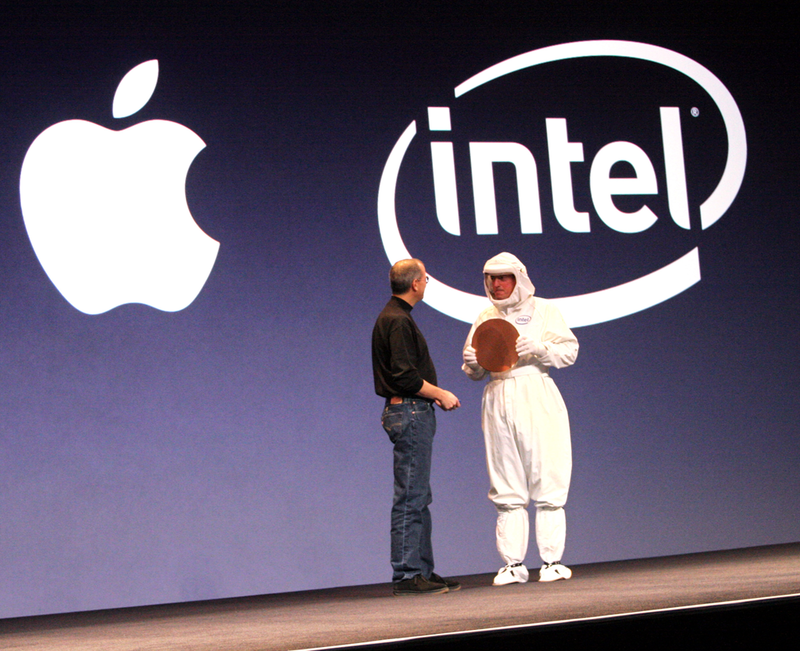 Apple is sending engineers to work with Intel on the project.